Western Pre-Law Society is one of Western University's largest clubs. Whether you are applying for law school, need help with your LSATs, want more information on the legal profession, or just want to connect with other like-minded students, you are in the right place! WPLS is here for our members all year round and is dedicated to providing unique experiences! From socials, law school info sessions, mock LSATs, mock trials, and leadership opportunities, each school year ensures various opportunities to assist each member with their journey to law school. Sana is entering her 4th year of study at the Ivey School of Business. In her first year at Western she was selected as one of WPLS's First Year Representatives, in her second year she was WPLS's VP Finance, and in her third year she was WPLS’s VP Events. She was also an advanced conversation hour leader for Western’s French club and is actively involved in the Outreach program part of WPLS. Her passion for both business and law along with her commitment to WPLS make her a valuable asset to the executive team! Caroline is entering her 4th year studying an Honours Specialization in Psychology as she aspires towards Law School. In addition to her involvement with WPLS, Caroline has competed in the Criminal division of Undergraduate Mock Trials Canada, is a Program Leader (The Boys and Girls Club of London) for Frontier College, and was the Principal Investigator for an undergraduate research project in the department of Psychology. She hopes to make WPLS Events both valuable and enjoyable for all members who wish to take part. Sarah is entering her second year studying Political Science. Last year, she was selected as one of WPLS's First Year Representatives. In addition to her position on WPLS, she is a Finance Director of CSA and a Corporate Relations Manager for AIESEC Western. She hopes to help provide the Western student community with events and opportunities through WPLS. With a passion for business, politics, and law, she plans to pursue a career in corporate or international law. Sara is a passionate and hard working student entering her 4th year at Western. She is studying her honours specialization in Criminology. She has a strong passion to pursue a legal career. In previous years, she served as a member of the Pre Law Society and a member of the Outreach team. 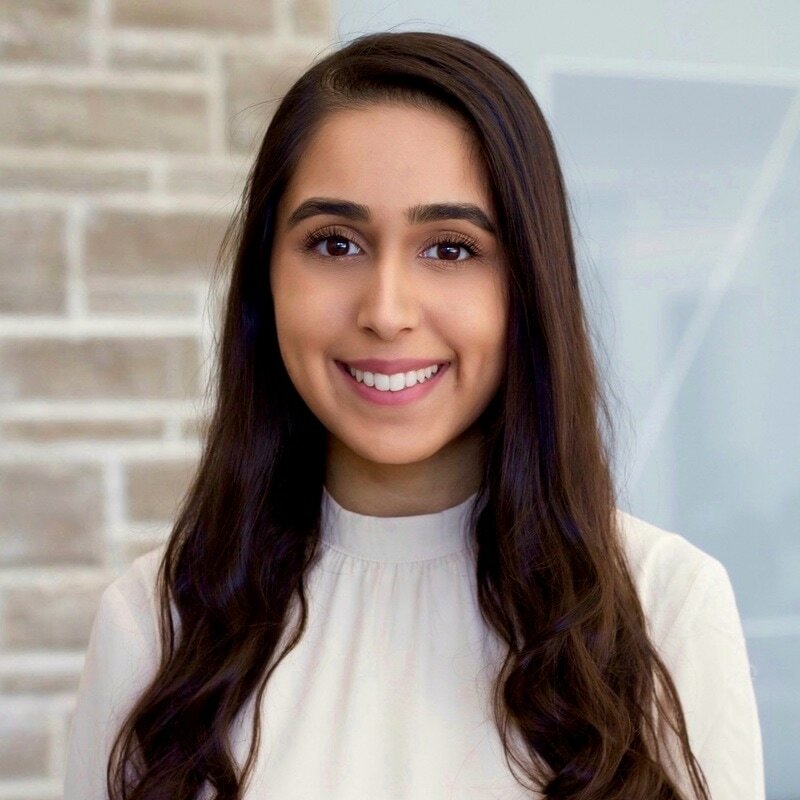 She is very passionate about volunteering in the community and is excited to connect with other like minded individuals who are passionate about pursuing a career in law. She hopes one day to pursue a career in human rights law or employment law. Bret Gillespie VP External Bret is in his 3rd year studying an Honours Specialization in Criminology. Previously being a general member of the club in his 1st year, and an events representative in his 2nd year, Bret is excited to take on a larger role in WPLS, with his main focus being making a difference for those interested in a career in law. Outside of Western Pre-Law Society, Bret is a committed academic and shows this through his involvement with the Faculty of Social Science Alumni Awards. He is passionate about pursuing a career in criminal or corporate law and hopes to extend this passion to other members involved in Western Pre-Law Society. Charles is a second-year political science student at Western and an aspiring law student. In first-year, he served as a First Year Representative on WPLS where he promoted awareness of the club among first-year students. In addition to Pre-Law, Charles also serves on the University Student’s Council as a councillor for Social Science and is an incoming Head Delegate for Western Model United Nations. This year, he plans to use his executive role to create opportunities for Western’s future leaders in law through accessible and informative events. His interests include finance, marketing, classic philosophy, and prison reform. In his leisure time, Charles enjoys playing chess, basketball and watching mixed martial arts. Chloei is undertaking her fourth year as a student in the Honours Specialization Philosophy program. Chloei has volunteered with multiple organizations internationally as well as locally, including International Volunteer HQ in Guatemala, HFG Happy Families Support Network in Toronto, Junior Achievement in London, Ontario, and is presently volunteering with the John Howard Society. As VP Outreach, Chloei aims to show prospective law students the value embedded in being connected with the community. She is eager to offer her knowledge and experience to help students actualize their goals of attending law school and hopes to show them how being involved in the present community can help them get there! Angela is entering her third year at Western in the Honours Specialization in Psychology program. Last year, she was selected as AVP Marketing for WPLS. Aside from WPLS, she is a research assistant for the Esses Lab and the Lupker Lab. Her passion for both law and psychology has lead her to develop her own study on attitudes towards illegal immigrants, which is being generously supported by the Esses Lab. Angela hopes that her continued involvement with WPLS will extend the clubs’ reach and make students at Western more aware of the opportunities that WPLS offers. Jonathan is entering his 2nd year studying biology and hopes to eventually pursue a dual degree in business administration and law. In addition to his involvement with WPLS, Jonathan is a writer for Volta, Western Fashion and Lifestyle Society’s blog and magazine, and a Men’s Group Leader for Western’s Asian Christian Fellowship. Jonathan is obsessed with mock trials, having founded a competitive team his high school and serving as the WPLS Mock Trial Assistant in his first year. This year, as the Mock Trial Commissioner, he hopes to provide members with more opportunities to hone their advocacy skills and further explore the field of law. Zamir is entering his second year studying an Honours Specialization Politics, Philosophy & Economics. Having served as an Events Representative on the Pre-Law Society last year, he looks forward to taking greater involvement in the planning and implementation of the Society's events. In addition to his involvement on WPLS, Zamir is an Ontario Hall Residence Soph, Secretary for the Social Science Students' Council, and Leadership Chair for LAMP. He hopes to execute programming that is of interest to the members of the Society and share his passion for law with the Western community. Angelie is entering her 1st year at Western studying Political Science. She is thrilled to join WPLS and meet amazing like-minded individuals. In addition to being on the WPLS executive team, she’s also a Director for Operations on Founder’s Network and a Researcher for Ivey Business Review (IBR). Outside of school involvement, Angelie loves volunteering in her community and experiencing new hobbies. She is passionate about creating a real global change and to do so Angelie aspires to become a humanitarian lawyer in the future and travel the world. Braeden is a first-year student at Huron University College studying Management and Organizational Studies. He aspires to obtain a dual degree in Business Administration and Law to pursue a career in Corporate Law. He is very much looking forward to learning from the experience of the WPLS executive team and hopes to make a significant contribution. He currently sits on the Huron Residence Council as a floor delegate and is involved with the Pre-Business Student Network. Braeden enjoys the competitive nature that sports provides and loves taking a break from studies by spending time teaching and playing tennis at the University Tennis Centre. ​Akash is a first-year Scholar’s Elective student at Western studying Politics, Philosophy, and Economics (PPE). He aspires to have a career in Human Rights and International law. In addition to the WPLS, Akash is also a part of Amnesty International, the Lion’s Club, and the Duke of Edinburgh club. He has been involved in numerous public speaking initiatives, including presenting at a TEDx event. In his spare time, Akash enjoys sports; he plays tennis and intramural basketball. He is also passionate about travel, extensively traveling the world with his family since he was young. Akash is looking forward to being part of the WPLS executive team where he hopes to make a positive contribution to its membership.